Some say, those who visited Dumaguete for quick trip may end up staying there for good. True enough, Dumaguete is one of the world’s best places for retiring people to settle down as published by US-based online business magazine, Forbes.com. This “City of Gentle People” was ranked fifth on the list based on the 2014 Retire Overseas Index released by Overseas Retirement letter. Forbes wrote: “Here you’ll find one of the best places for beachfront living on a budget. Dumaguete is among the cheapest places in the world to live, according to the Retire Overseas Index. The climate is hot and humid. (Dumaguete is protected against most of typhoons in the Philippines.) Dumaguete also sits second next to Nha Trang, Vietnam in terms of affordability. The study noted that a retiree would only need to set aside an average monthly budget of $910 in Dumaguete to spend on living expenses like house rentals, groceries, and basic utilities like water, electricity, gas, cable, phone, and entertainment expenses. Nha Trang, Vietnam, which is hailed as the most affordable city for retirees, would only need a monthly budget of $680. The 2014 Retire Overseas Index ranked the locations based on 12 factors, namely climate, existing expat community, cost of living, health care, crime, infrastructure, English spoken, real estate, entertainment, residency options, environmental conditions and taxes. The Agoda study revealed an 805 percent increase in bookings for Dumaguete between 2014 and 2015. 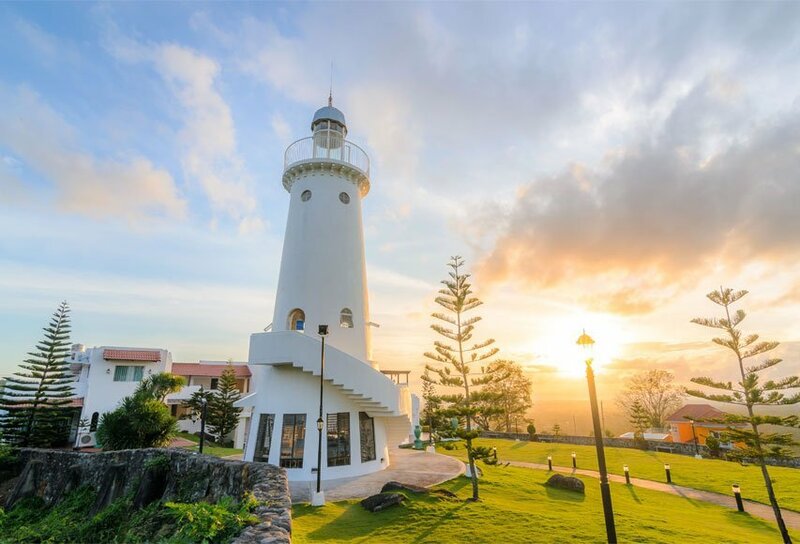 Dumaguete’s tranquil and low-key lifestyle has made it a melting-pot of intellectual. More so, its laid-back ambience has charms that can captivate your heart. Its natural jewels have also attracted tourists to keep coming back, others though are captivated by its beauty making them stay in this quiet countryside for good. 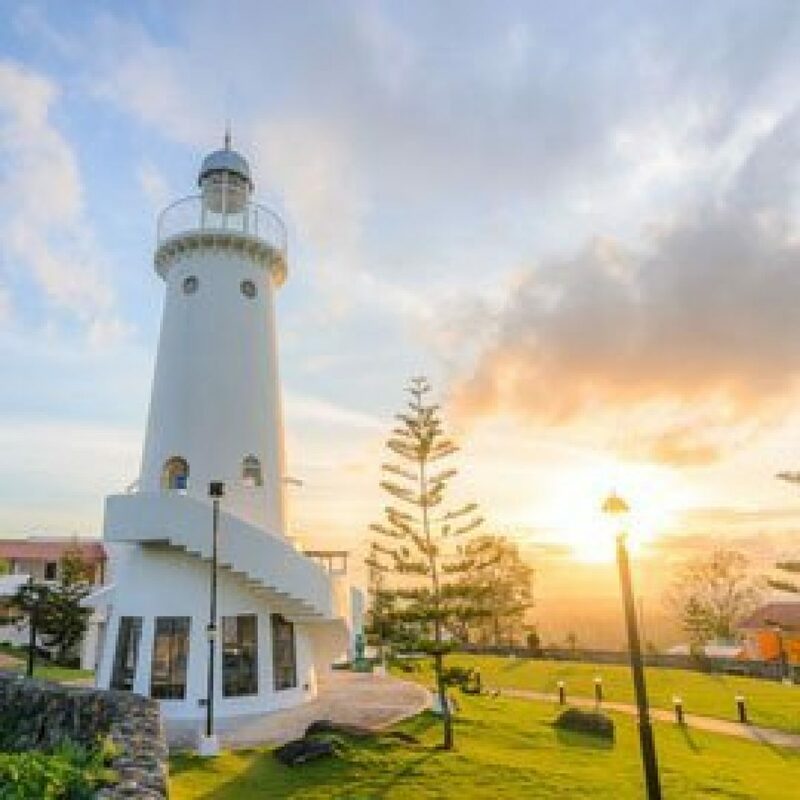 When you are in Dumaguete, you enjoy the best of the world–the chance to experience a ‘beachfront living on a budget’ plus, the luxury of enjoying the finer things in life in your own pace.